GATE 2018 exam official answer key is released for all the papers on the GOAPS portal. Candidates can also get the question papers for the GATE 2018. 20 February 2018: The Indian Institute of Technology Guwahati (IIT-G) has released the answer key for the Graduate Aptitude Test in Engineering 2018. 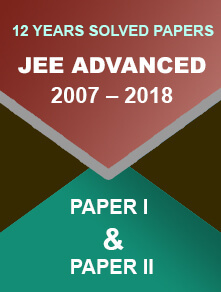 The question papers for all the subjects are also update on the official website. Candidates can follow the link www.gate.iitg.ac.in to access both answer key and question papers. Go to the - official website. Click on the ‘Question Paper’ and ‘Answer Key’ link in front of the Paper you have appeared in. The GATE exam 2018 was conducted for 23 papers on 3, 4, 10 and 11February 2018. Recently, candidates’ response sheets were also released by the exam conducting authority on the GOAPS portal. After the release of answer key, candidates can challenge the answer key on payment of a sum for a limited time period (if they find any issue). The challenge window for GATE 2018 answer key will remain open from 21 February to 23 February 2018. After considering the challenges, a final answer key will be published. Subsequently, the GATE 2018 result will be released on 17 March 2018 (as per the official schedule). 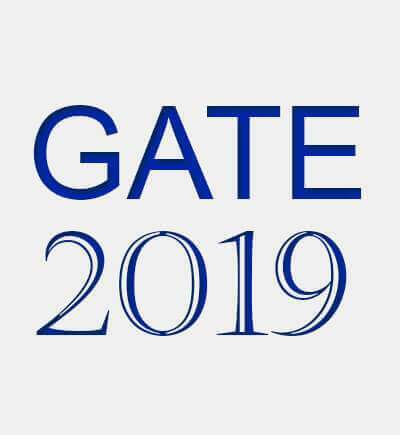 GATE is an important exam not just as an eligibility criterion for admission to Master’s and doctoral programmes related to engineering field but also because it is accepted by various PSUs for selection of graduate trainees. 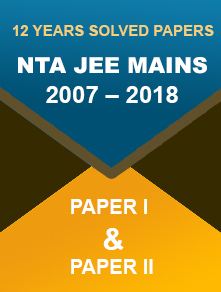 On behalf of the National Coordination Board (NCB)-GATE, Department of Higher Education, MHRD, the exam is conducted every year on rotational-basis by the Indian Institute of Science (IISc) Bangalore, IIT Delhi, IIT Bombay, IIT Guwahati, IIT Kahargpur, IIT Kanpur, IIT Madras, and IIT Roorkee. This year the exam was conducted by IIT Guwahati.